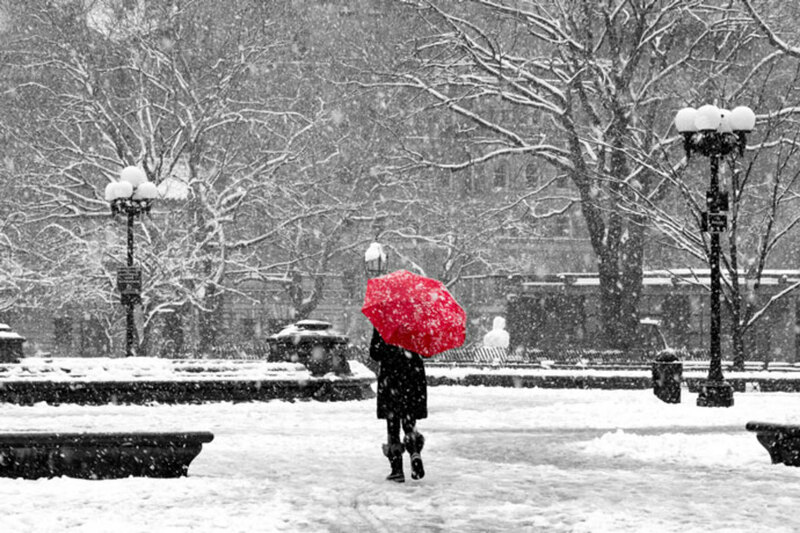 New York City has the answer to stark days and it might surprise you. Visiting New York at this time of the year guarantees low-season prices, great deals and fewer crowds. This is how NYC Outing was born. NYC Winter Outing is a program of NYC & Company made up of NYC Broadway Week, NYC Restaurant Week and NYC Must-See Week. It involves 2-for-1 tickets to top shows and attractions, as well as special 2-course lunch menus for $26 and 3-course dinner menus starting $42 at restaurants all over the city. With that said, here are five ways to make the most of these deals this winter. 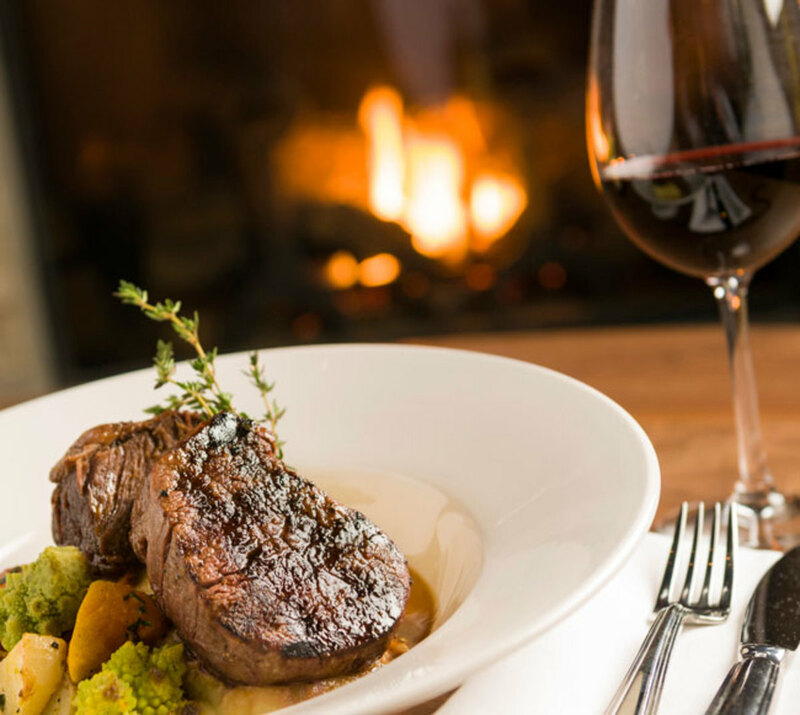 No matter how many layers you wear, nothing warms up the body like a delicious meal next to a fireplace. NYC Restaurant Week highlights these restaurants with merry fireplaces: Freemans, The House in Gramercy Park, Jue Lan Club, The Lambs Club Restaurant & Bar, Merakia, Tavern on the Green, and The Writing Room. While you can choose to purchase tickets to iconic New York attractions, you may want to take this opportunity to see something different. For example, the Fraunces Tavern Museum is an expertly renovated building that recreates life in the American Revolution War through exhibits and public programs. If you want to take a trip to the Jacques Marchais Museum of Tibetan Art in Staten Island, you’ll be transported to a peaceful retreat in the Himalayas. Established in 1945, the museum has a rich collection of rare and sacred artifacts dating from the 12th through 20th century. Book a tour with Like A Local Tours and get ready for an original experience. Your tour guide will be professional actor who happens to be a savvy New York insider. The NYC Must-See Week deal includes their widely popular food tours of Chelsea, Flatiron District, Williamsburg and more. Dozens of plays and musicals participate in NYC Broadway Week, but the following two stand out from the rest. Winner of 10 Tony Awards, The Band’s Visit tells the story of an Egyptian band that wound up in the wrong village. Their interaction with the locals and the bonds that are created make for a sweet and feel-good show. Another Tony Award Winner is My Fair Lady, the revival of the classic musical. The story follows Eliza Doolittle, a flower seller who is introduced to the British high society by Henry Higgins. He tries to turn her into a lady of society but… It doesn’t quite turn out that way. Interested in the backstage life? 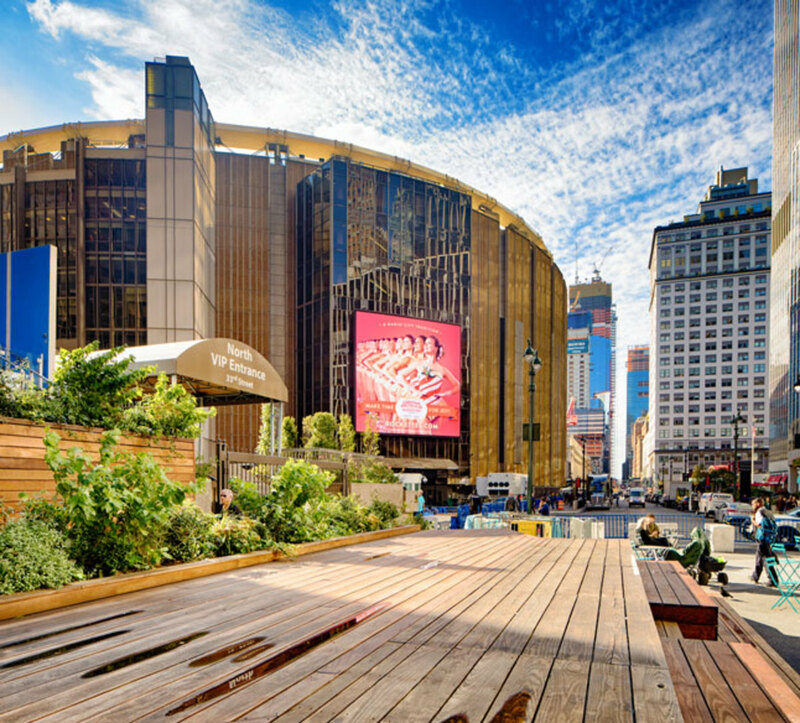 These venues have great tours that show you everything that goes on behind the famous shows and events we love: Madison Square Garden All Access Tour, Carnegie Hall Tours and Radio City Stage Door Tour. 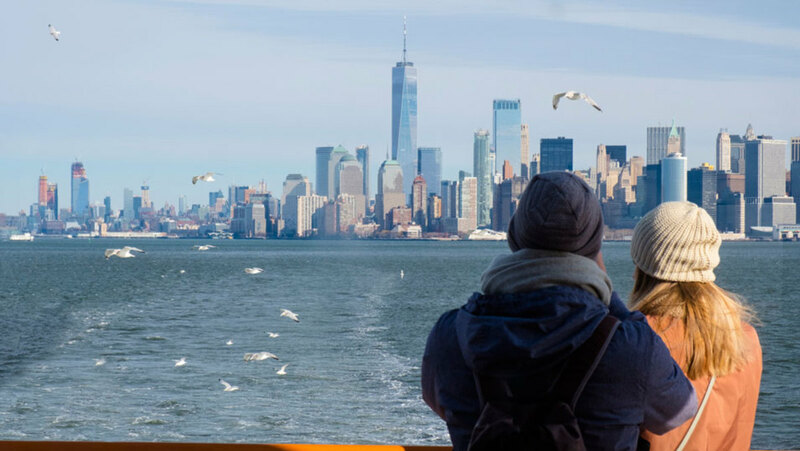 Are you eager for more New York City offers? Take a look at The New Yorker Hotel last minute deals!